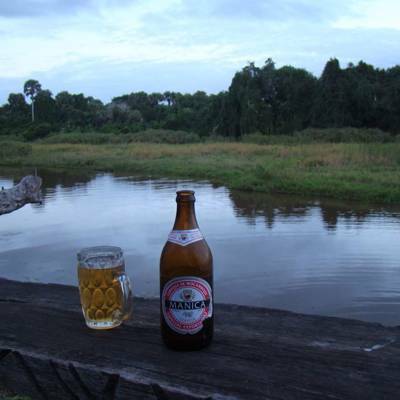 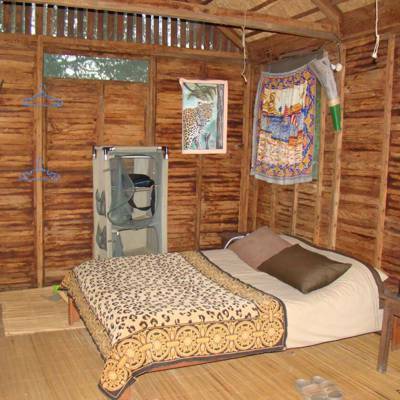 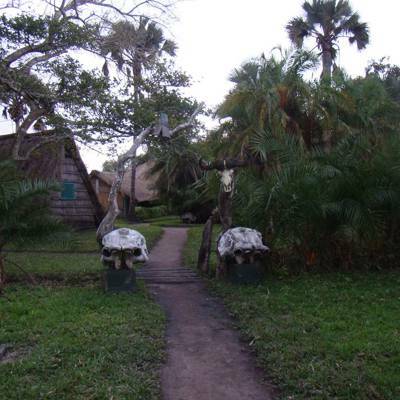 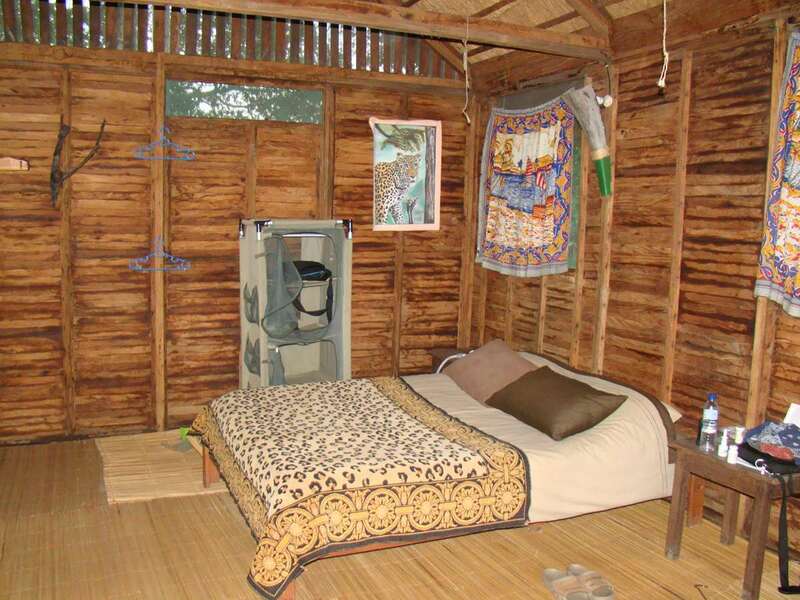 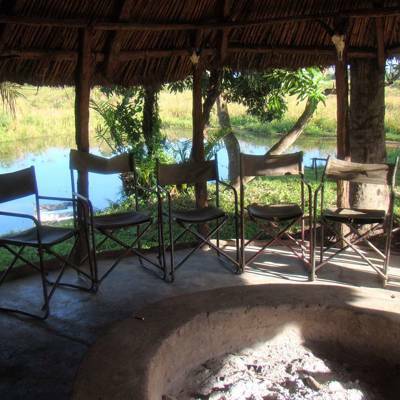 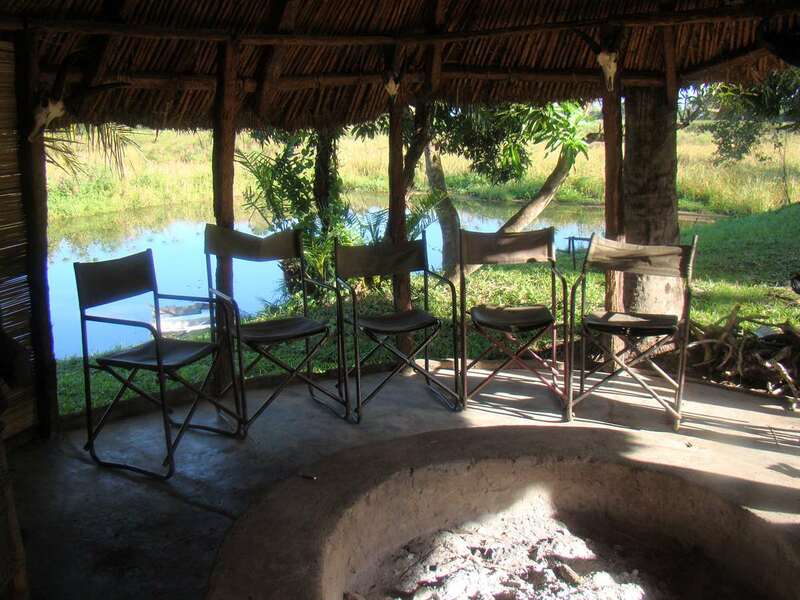 The concession is situated in the Zambezi Delta which is in the Sofala Province of Mozambique. 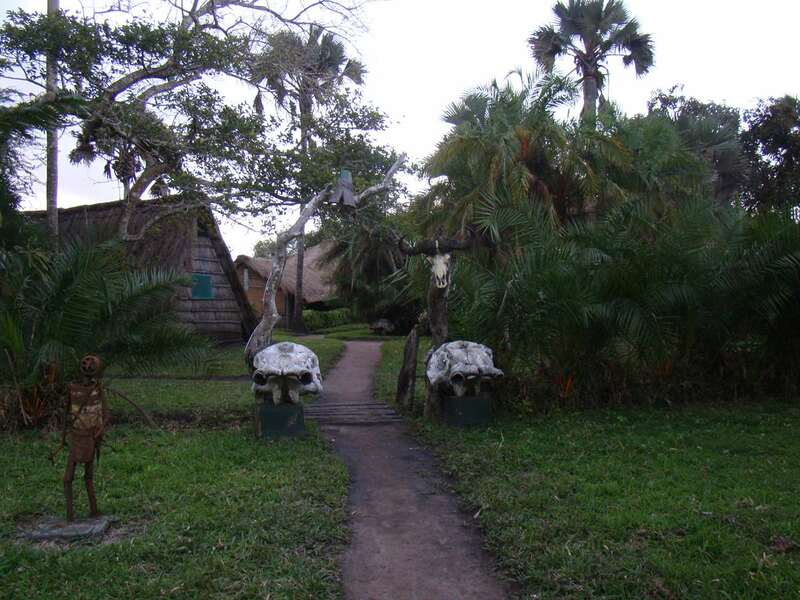 This delta and the river which flows through it comprise of a fast swamp area which hosts thousands of the biggest Buffalo in Africa. 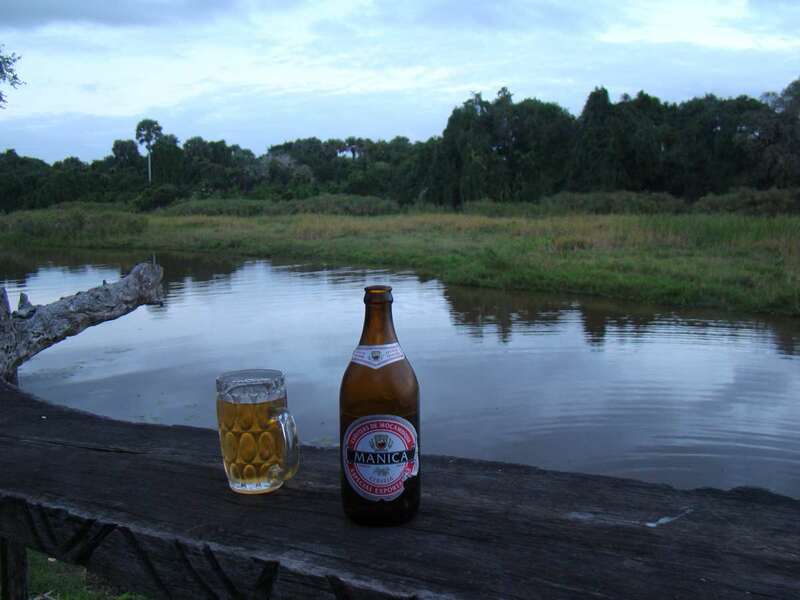 The concession is approximately 1 hour by charter plane from Beira Airport. 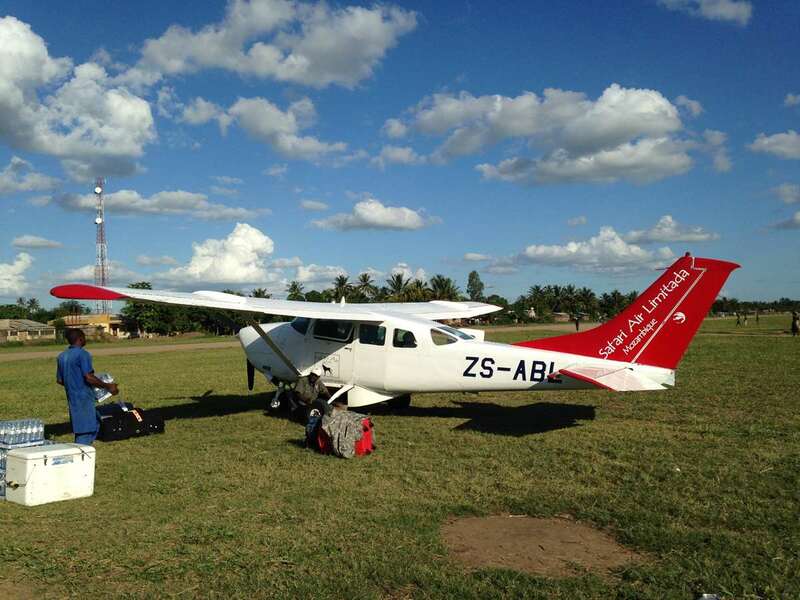 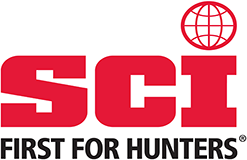 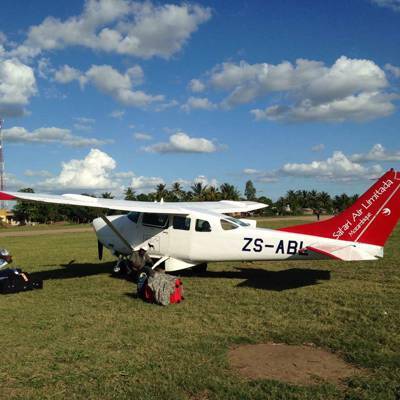 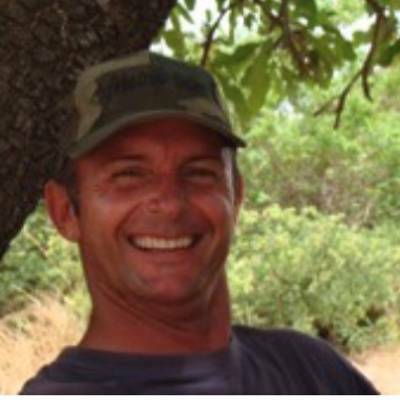 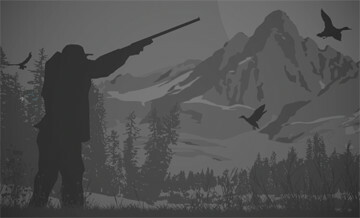 Return charter flight from Beira international airport (Mozambique) to hunting concession is required.